Celebrities react as Britain leaves the EU, Duterte meets with freed Abu Sayyaf hostage, and more. 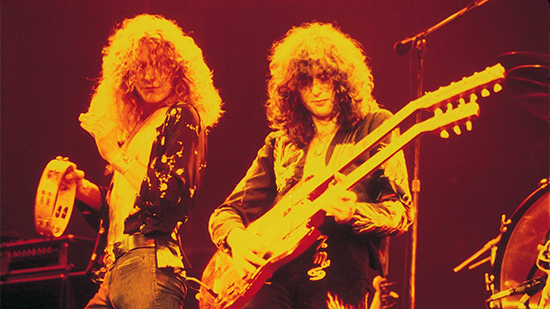 British rock band Led Zeppelin prevailed on Thursday, June 23, after a unanimous verdict rejected the claim that the opening chords from its classic hit “Stairway to Heaven” (released in 1971) was copied from U.S. band Spirit's “Taurus” (released in 1967). It was argued that the British band became familiar with the American band's song after they both played in Birmingham in 1970. The jury decided that the riff they were accused of stealing had substantial difference from the opening of "Stairway." "We are grateful for the jury's conscientious service and pleased that it has ruled in our favor, putting to rest questions about the origins of 'Stairway to Heaven' and confirming what we have known for 45 years," the two former bandmates said in a joint statement. "It's not true," says Matteo Guidicelli about the rumors that his girlfriend Sarah Geronimo is pregnant. The actor gave his explanation to PEP.ph on June 23 while in Europe for the taping of ABS-CBN primetime series Dolce Amore. He also clarified that they have nothing to hide, "Siyempre, paano naman itatago, eh kahit nga mag-mall kami, hindi namin naitatago?" A video of singer Yeng Constantino singing with a videoke salesman is now viral. The artist posted it on her Facebook page on Saturday, June 18 and wrote: "...Mamaya ng [sic] konti ayun pinapakanta ako. Sabi ko 'Ikaw nalang Kuya". Eh habang kumakanta siya at dine-demo ang videoke unit naiinggit ako kaya kinuha ko 'yong isang mic kaya eto ang nangyari!" The video now has more than 1.2 million views as of writing. Foreign celebrities took to Twitter to share their thoughts after Britain voted to leave the European Union. Harry Potter author J.K. Rowling wishes for magic to reverse the referendum. James Corden apologized to the youth, tweeting, "I fear you've been let down today." Adam Lindin Ljungkvist of Pershagen SK was given a red card and kicked out of the weekend game against Jarna SK for "unsportsmanlike behavior." What did he do? He farted on the field. “I needed to fart, I had a bad stomach,” he told the Swedish publication Länstidningen Södertälje. 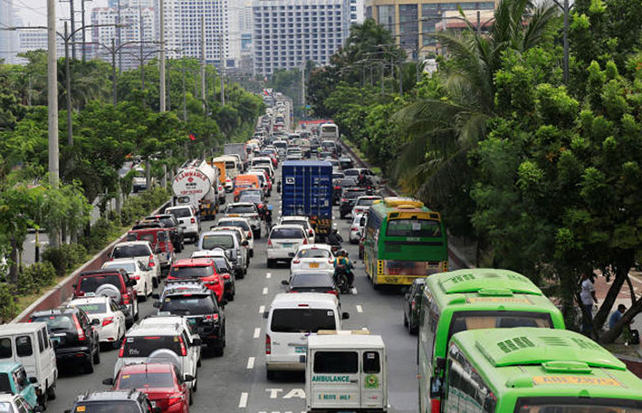 In an interview with DZMM on Friday, June 24, Philippine Atmospheric, Geophysical and Astronomical Services Administration weather forecaster Jun Galang said that the agency is currently monitoring the Low Pressure Area located 1,620 east of Mindanao. Now dubbed Ambo, it could be the country's first typhoon of the year. 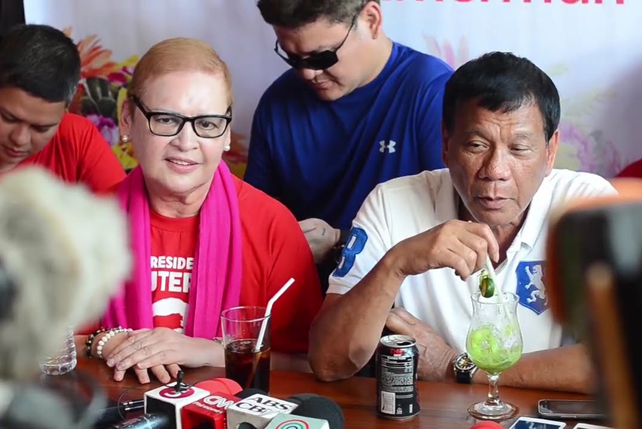 President-elect Rodrigo Duterte met with Marites Flor, a kidnap victim from Samal Island, at the turnover of command ceremony at the Davao City Police Office on Friday, June 23. She was freed by militant group Abu Sayyaf on Thursday evening, June 23, and was turned over to Sulu Governor Abdusakur Tan II on Friday morning, June 24. Indonesian Foreign Minister Retno Marsudi said in a news conference in Jakarta on Friday, June 24, that seven of the 13 crew members aboard an Indonesian tugboat have been abducted and are believed to have been taken to Sulu. "This third incident absolutely cannot be tolerated. The government will do everything possible to ensure the release of all those hostages. The safety of the seven Indonesians will be prioritized," she added. Pasig is a big city and there are more eats to it outside the Kapitolyo foodie hub. And the best part is that these places make parking easier, too! Hidden under a pile of heartbreaking LGBT movies are ones that prove that #LoveWins in all its forms—familial, romantic, and all. Don't let Pride Month go by without watching them.